French doors can be a classic addition to your home. They enhance the thoroughfares of your home along with making it look larger and spacious. These doors are available in the single leaf or double leaf options. Innovative AG’s aluminium French Doors have the capability of adding sophisticated grandeur to indoor and outdoor areas of your home. These doors are very durable and strong. They are available in a lot of colour and design options so you can easily choose the one that blends in with the interior or exterior of your home without worrying about how long they will last. These French doors can be customized to be discreet and they can be made in such a way that adds in a lot of light to the room. 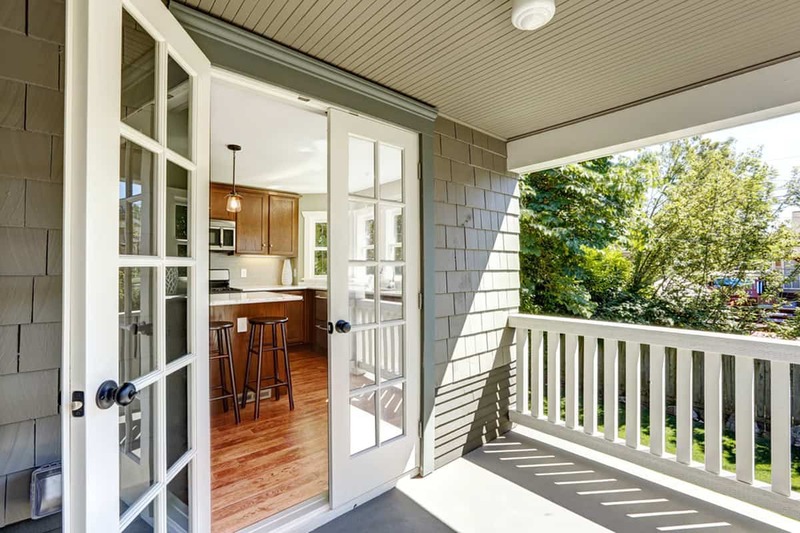 The best places to install the French doors are your garden patio, terrace and backyard. You can also decide whether you want the doors to swing inwards or outwards. It is suggested that you opt for inward swinging option while installing these doors to a room with balcony and you must opt for the outdoor swinging option if you plan to install them on a terrace. Click here to check out the different types of doors we provide.